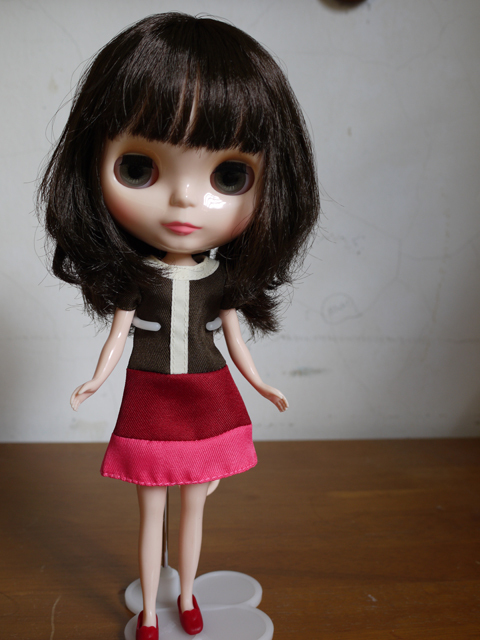 I love collecting dolls, and I just added another one to my collections, it is the Blythe doll. Coincidently, we got the same hairstyle, and the same color too! 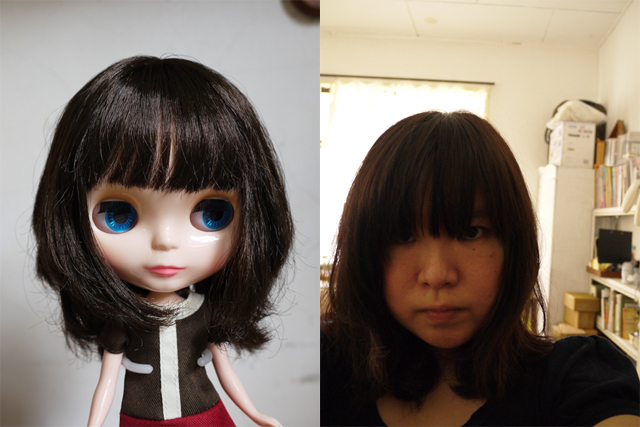 I bought the hair wig before the doll, coz I was thinking to use the hair wig on my handmade doll, but never got the time to try out yet. do u organize any handmade class ? 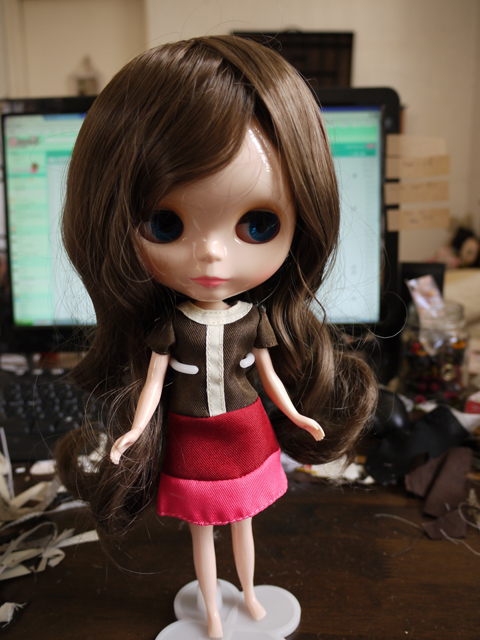 I LOVE Blythe. 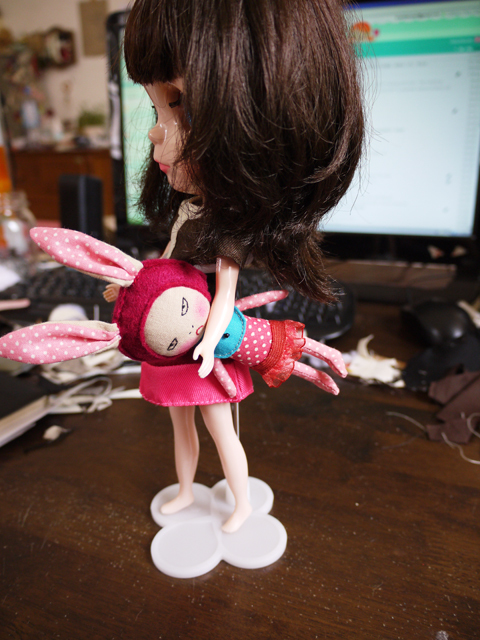 I discovered her several years ago but she had already grown popular again and the prices were outrageous. 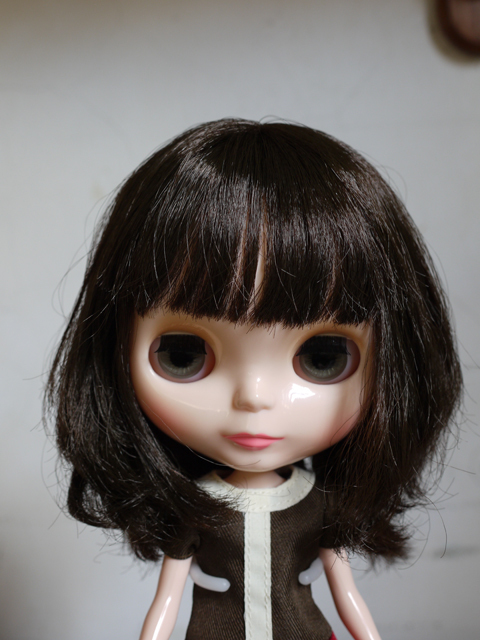 Perhaps someday I will have my own Blythe doll!